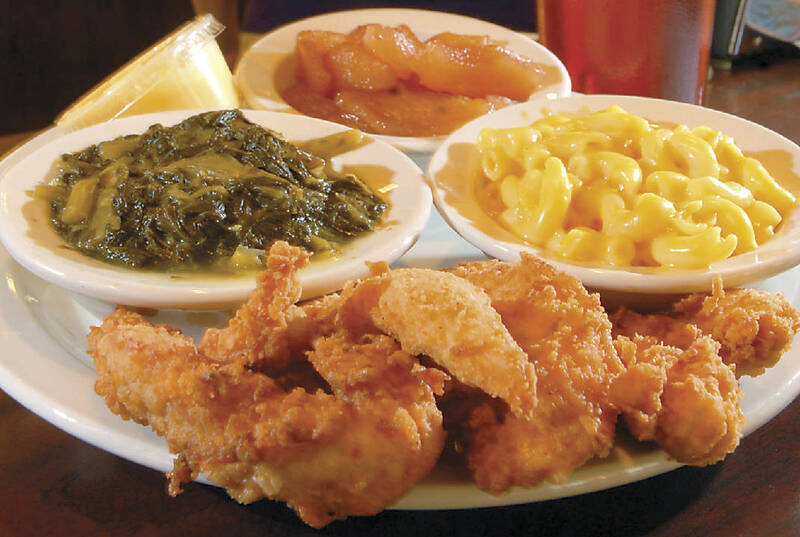 Wally's Restaurant on McCallie Avenue offers chicken strips with macaroni and cheese, turnip greens, baked apples and iced tea. We spend a lot of time reviewing the ways we have grown as a city. It's a mixture of pride and promotion, a combination of celebration and proclamation. There's a danger in this, a danger in overlooking the bedrock businesses that have been at the the city's foundation and transformation. Think about the decade-long seeds planted to grow VW. Think about the generations of people who stayed at the Choo Choo before there were a dozen riverfront hotel options. The food scene is no different. The scene in Chattanooga proper has rolled from pool rooms to fern bars to international cuisine. Well, today, we are going to go old-school. We're going to talk about a place that embraces posters rather than pool tables, famous and familiar faces more than ferns, and the only way you'll think they have international fare is if you think a Chili Dog is from South America. 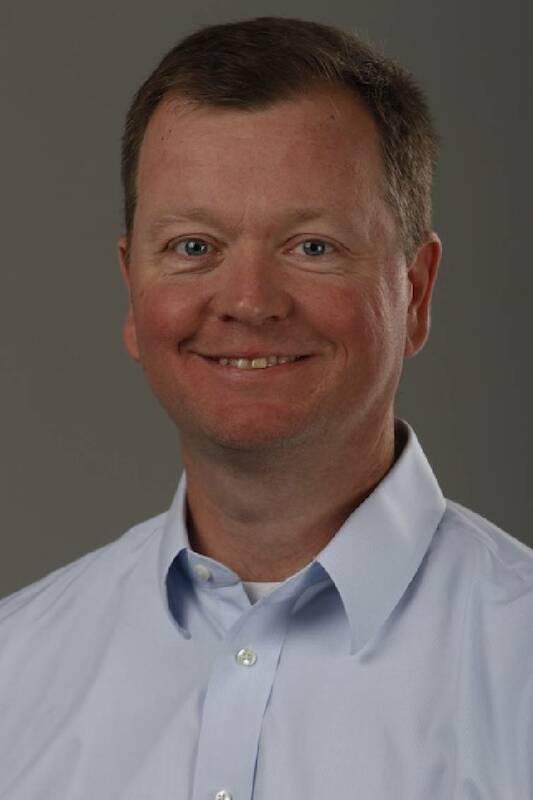 In truth, if Chattanooga had a voice, it likely would be city cheerleader and advocate Scottie Probasco. If it had a stare, it would be the family first, business-second glare of Jack Lupton. If it had a historian, it would be the nobility and grace of Ruth Holmberg. And if it were going to have a lunch counter, Chattanooga would be waiting for a seat at Wally's on McCallie Avenue. Later this spring — April 25 to be exact — Wally's will celebrate its 80th birthday. Eighty years of service and sandwiches. Eight decades of meals and much more. "I think this is going to be special," said Gary Meadows, owner of the iconic restaurant that is open for breakfast and lunch weekdays. "We have been so fortunate and so blessed to have so many people come and have a meal with us, that this is a chance for us to give back to our great customers. "There are more and more places to eat in Chattanooga than ever before, but this is a way to celebrate with all those who have helped us do this for 80 years." The life span of any business for that duration is filled with obstacles. Fires. Ownership turnover. An ever-changing business model, especially in the food world. Wally's started as a hamburger joint that was as much known for doughnuts as anything. "I've been told they rivaled Krispy Kreme," Meadows said of the early hallmark of a Wally's meal, "and that the Krispy Kreme folks around town were happy when they quit selling them." Wally's became a staple because of its traditional hamburgers and hot dogs through the 1950s. It has transitioned to being arguably the city's best meat-and-three. For the celebration, Meadows and his crew are buckling up for a full-blown party that features an eye-popping, hard-to-believe offer. On April 25, Wally's is offering 40-cent hamburgers, 30-cent hot dogs and chili dogs (think more the South than South America, friends), fries for a quarter and Cokes for a nickel. And as much as the menu will create a buzz for the cheapskates among us, the guest list is going to be just as eye-catching. There will be familiar faces from the counter regulars and longtime employees to any number of politicians who have cut a deal while cutting a country-fried steak in a booth in the back. It's a grand idea for a grand party for a place with a grand tradition. It's even more important, too, that as we look for more ways to embrace the future, we remember who we are and who helped us get here. And where they ate lunch along the way.